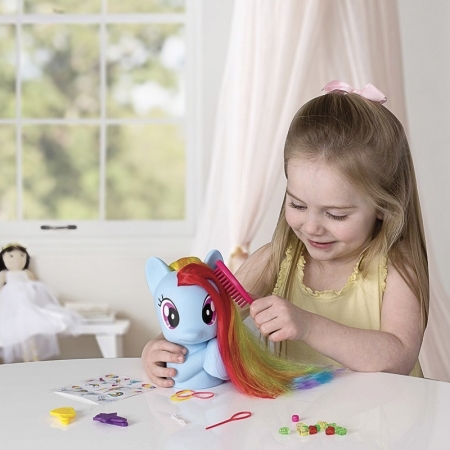 With a full-length movie cantering into cinemas October 2017, My Little Pony is one of the biggest girls properties in the market. 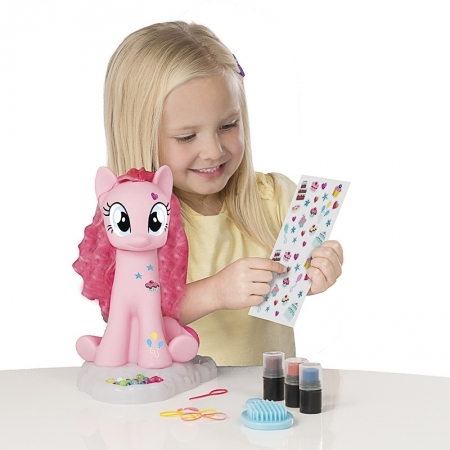 Many of HTI’s roleplay toys are uniquely designed to portray the popular pony characters, with contents and features inspired by the brand DNA, such as character shaped cases. 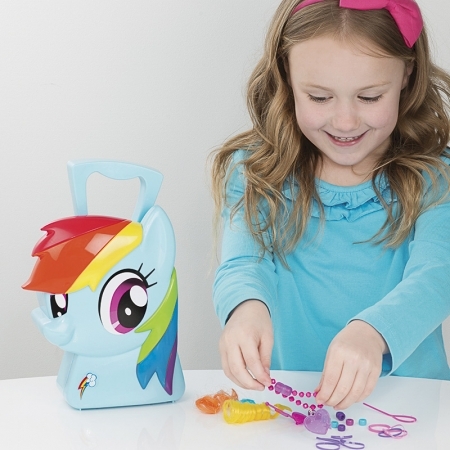 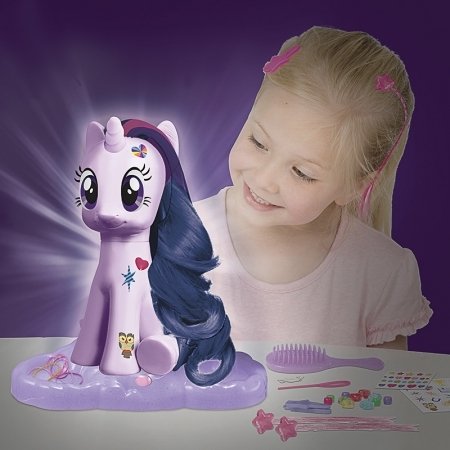 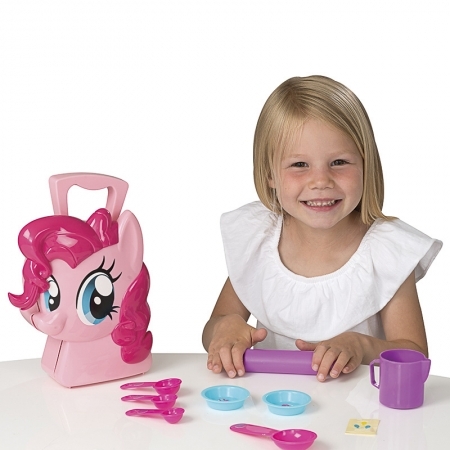 In addition to roleplay toys is a successful range of pony character styling heads, based on the characters Rainbow Dash, Twilight Sparkle and other favourites, as well as fun pocket money toys.